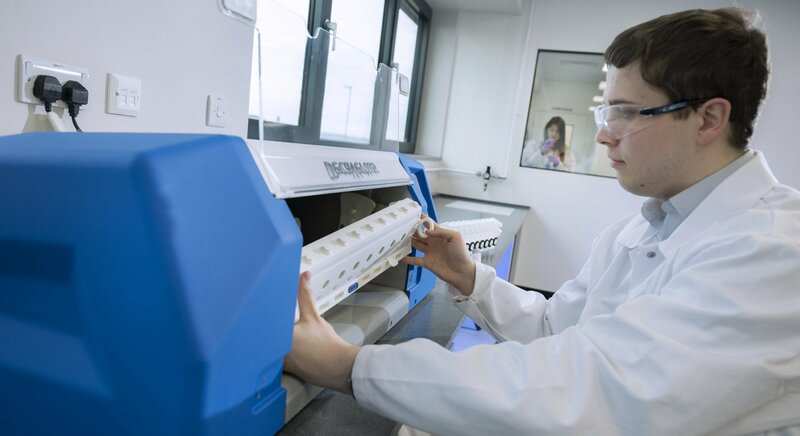 Our Inhalation Product Technology Centre can undertake a wide range of invitro analytical testing for MDI’s and formulations to support our customers product development. The Inhalation Product Technology Centre is equipped with the latest technology and testing equipment, making it one of the most up to date labs in the world for the analysis of MDI and DPI inhalation products and devices. Our testing equipment includes an automated shake and fire system by Novi Systems, a next generation impactor (NGI) by Copley and a sprayVIEW analyser manufactured by Proveris.